I first found this in Boots, and my eyes were drawn to this mascara immediately. 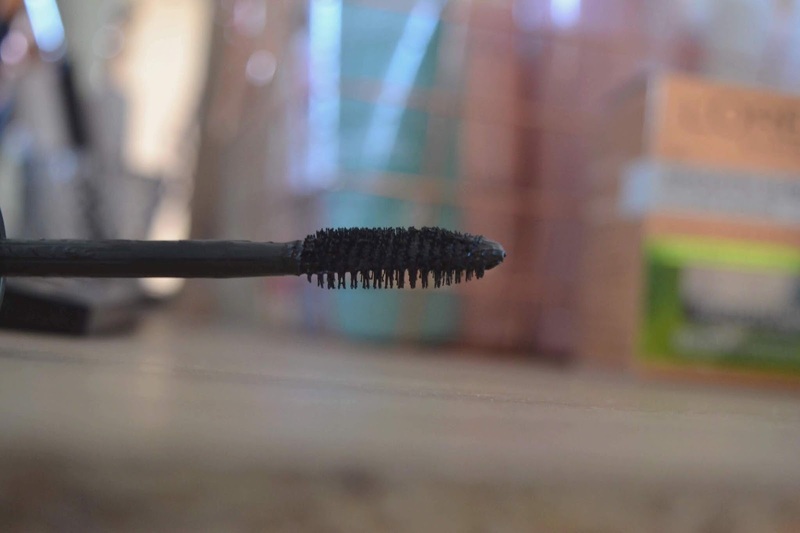 I always go for the style of the mascara, and I love it when they give us a glimpse of what it looks like inside by showing us the wand next to the mascara. When I bought this my hand dropped to the floor nearly with how heavy it was, okay, it's not that heavy but it is pretty bulky, this was due to the shaker system. 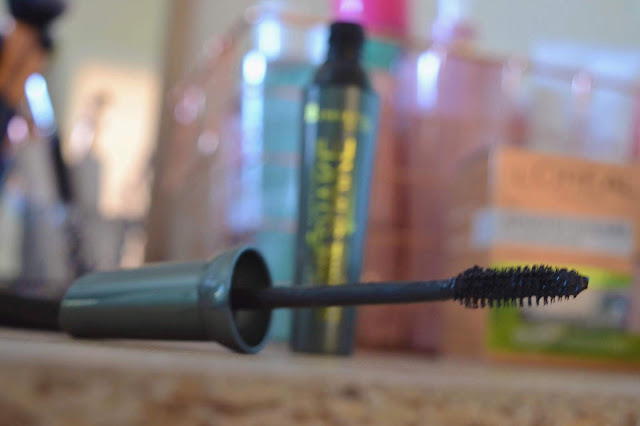 You can shake this mascara to give it a fresher feel each time and it is free from clumps too. Now, I struggle with mascaras a lot of the time. My eyelashes are a pain to please. I have had more mascaras that have not worked than ones that do, and once again I had the same problem. Typical. This mascara did absolutely nothing. I honestly felt disappointed. Not to blow my own trumpet or anything but when I have a good mascara, my eyelashes look LIT. The above picture doesn't look too bad though the eyelashes were sticking to each other and looked a mess. 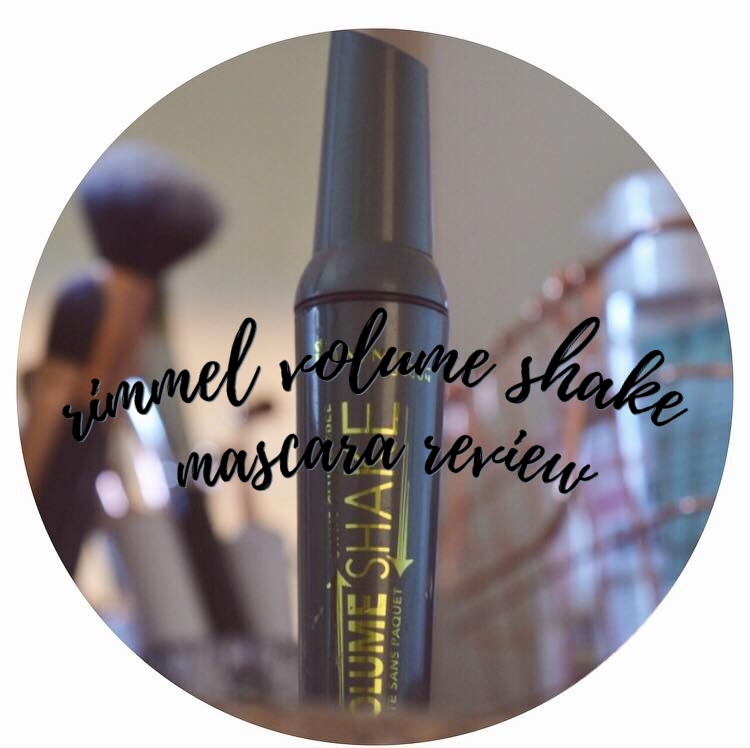 The formula is a very thin liquid, and it took a good few layers to make it look volumised, though shortly after my eyelashes didn't have any volume whatsoever. 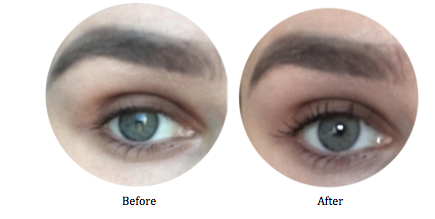 I love long eyelashes, and this lifts them by only 5%. I wasn't too sure if it's from shaking it straight away or just because it's not that good. 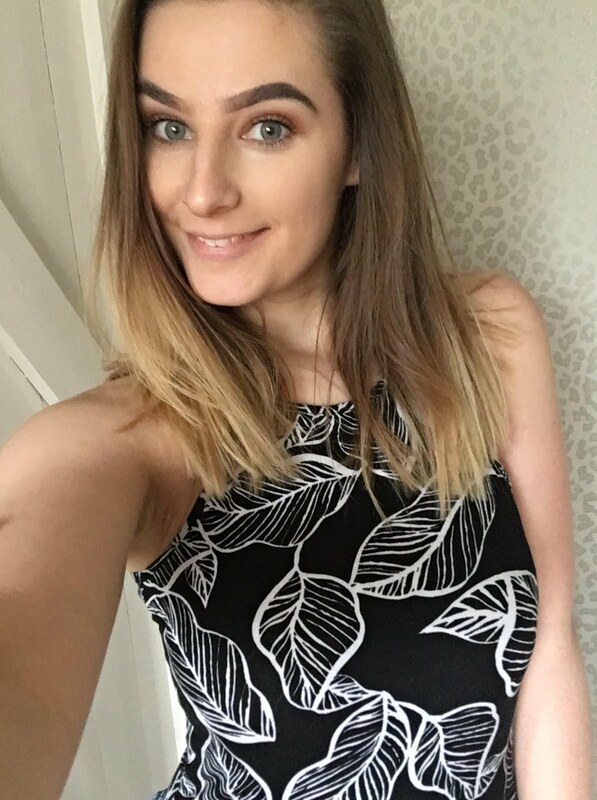 I tried on the first layer, and I just gave myself a stare in the mirror thinking 'not again, Jade', everything that I was doing was not working. After applying for a few more layers, I just had the realisation that this was not working. I need to remember to watch reviews before I buy. If you want to see me disappointed in another review please check out the Holika Holika blackhead strip. Have you tried this too? Was you pleased or a disappointed like me?